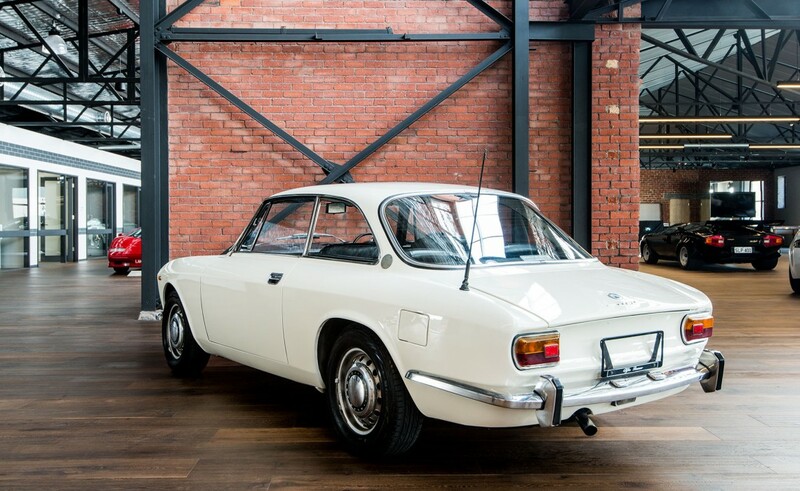 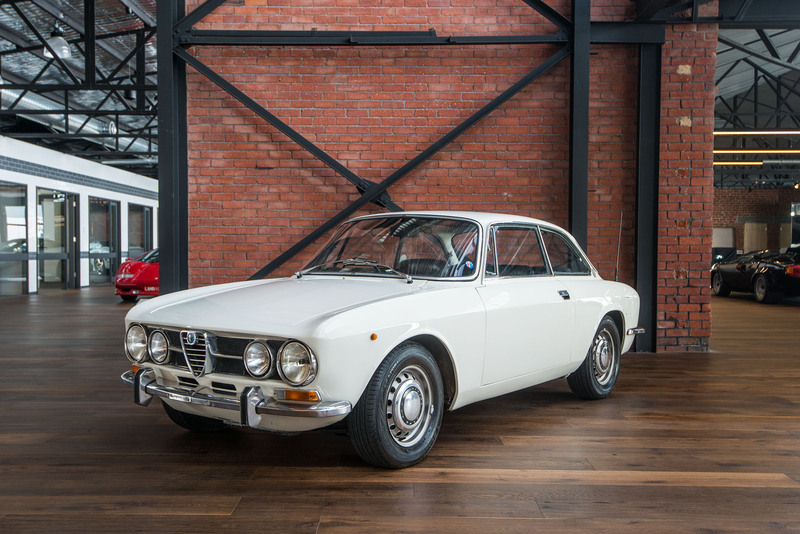 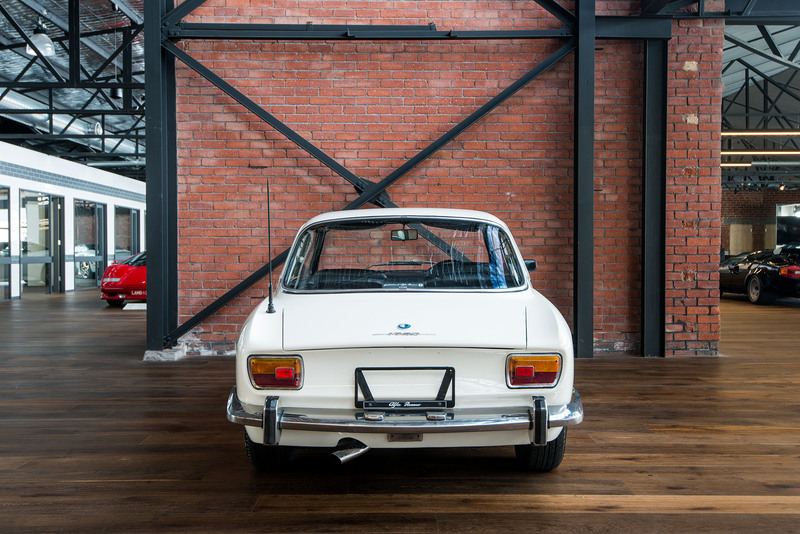 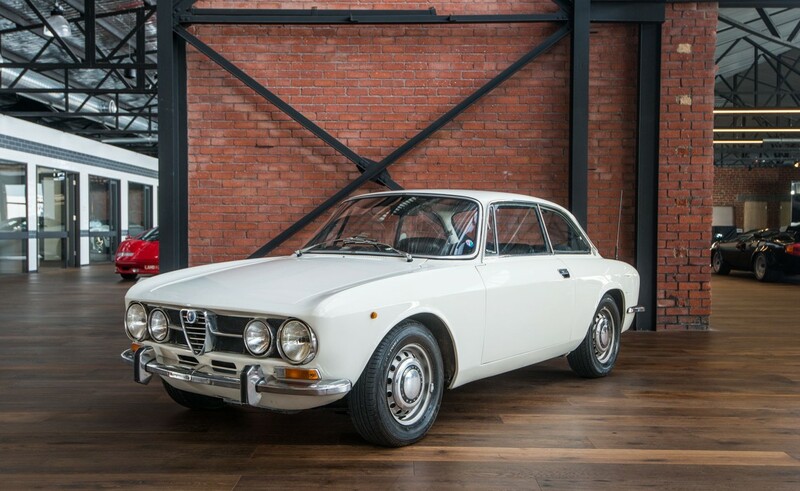 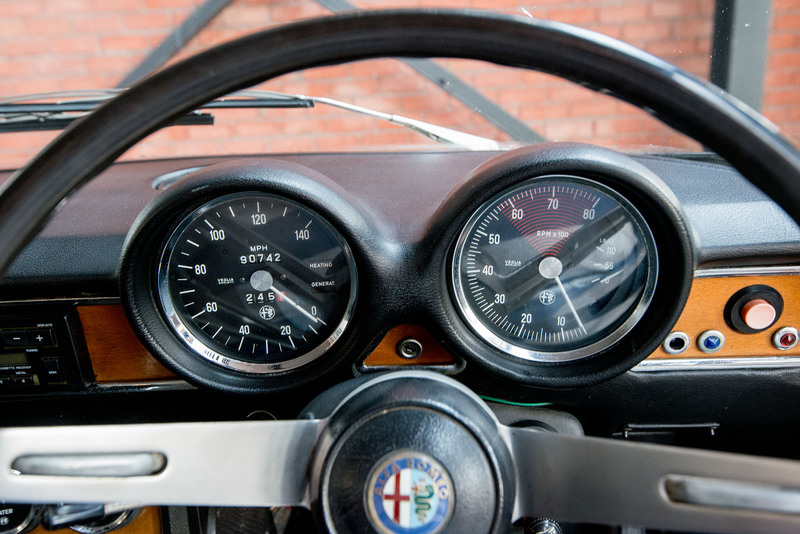 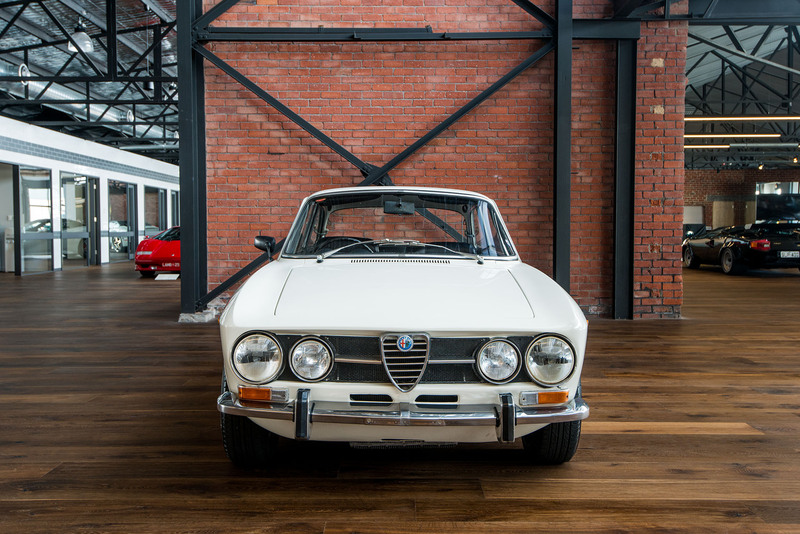 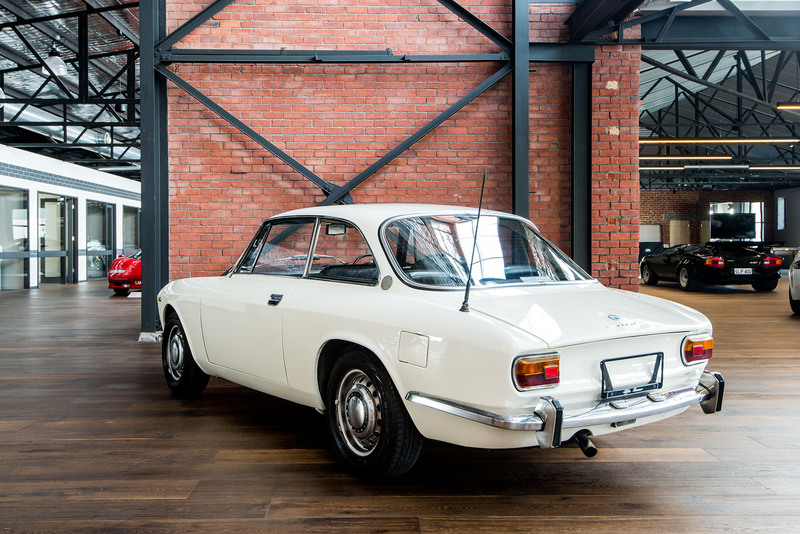 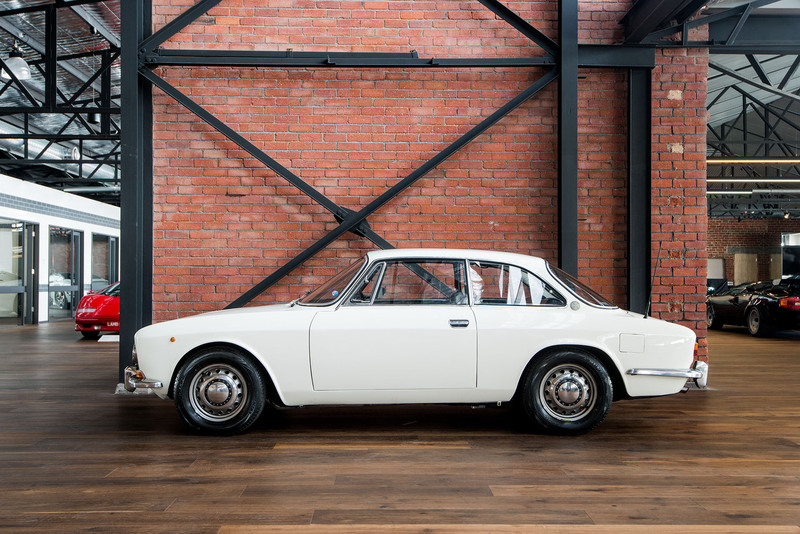 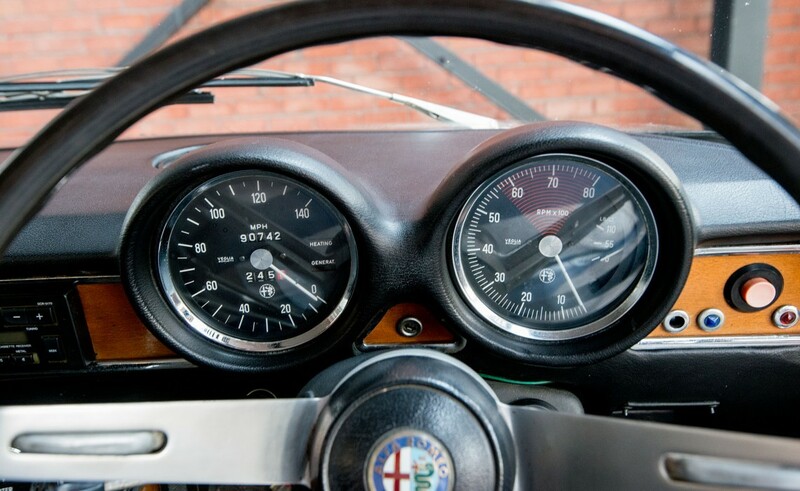 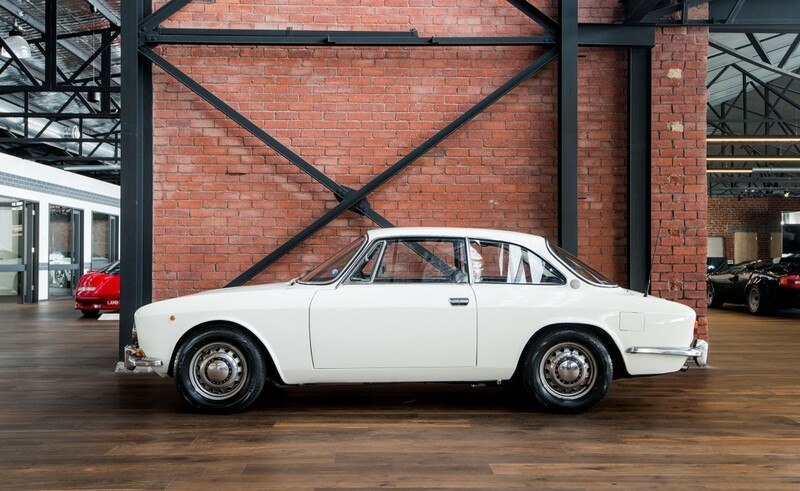 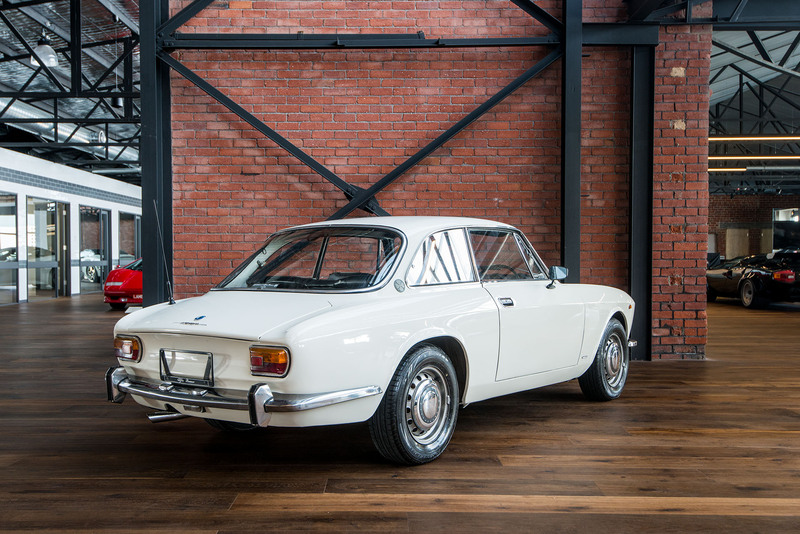 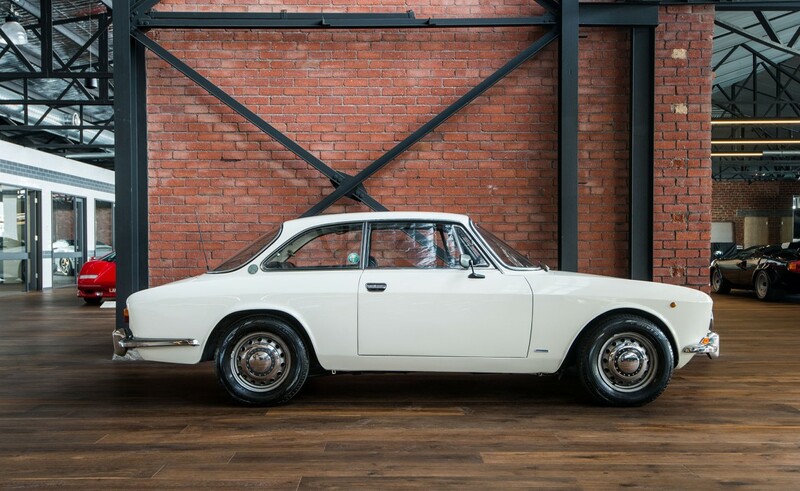 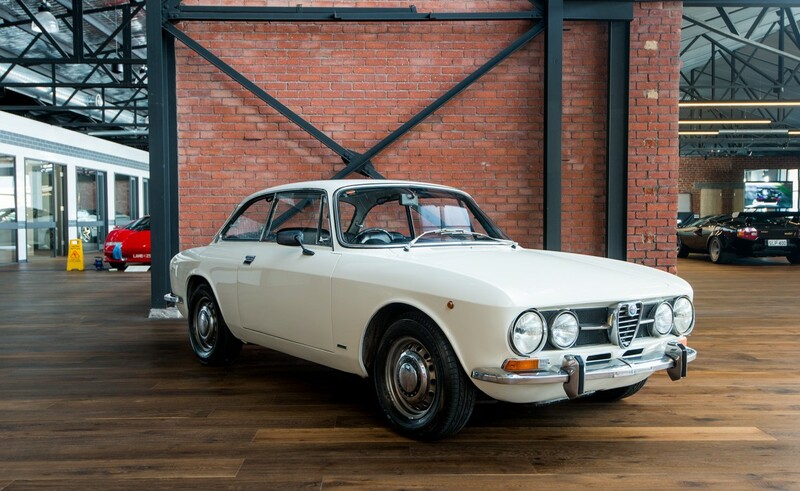 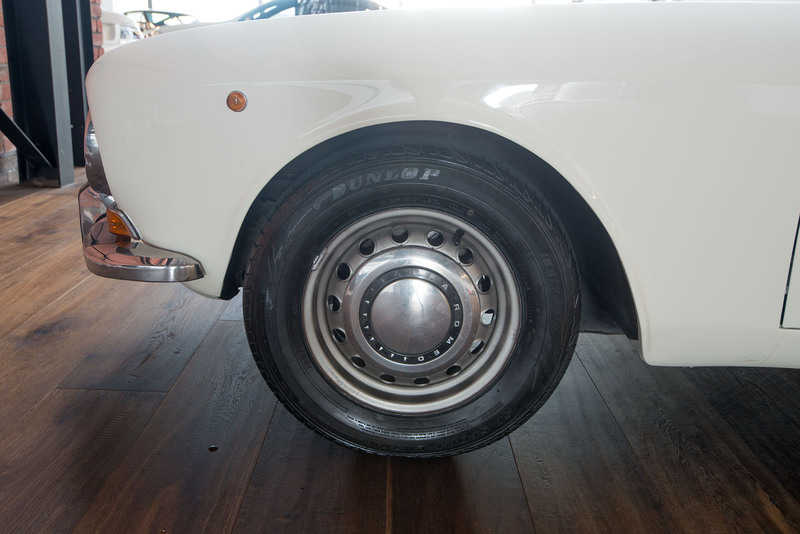 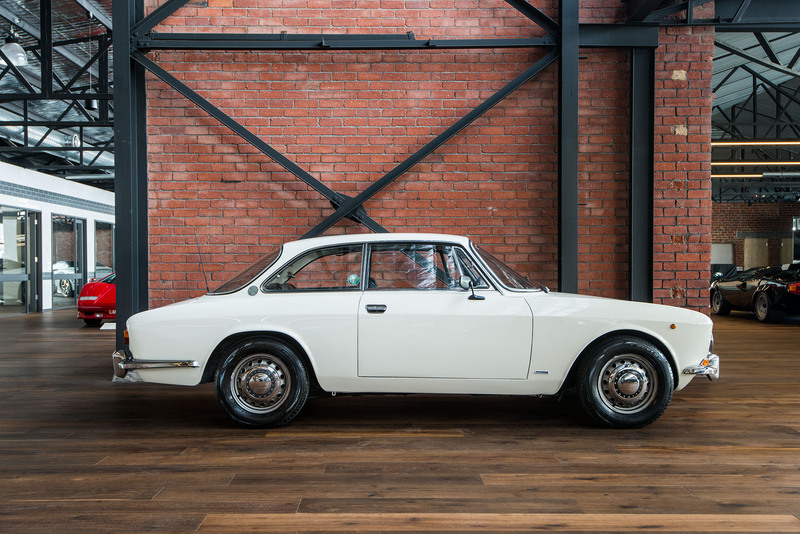 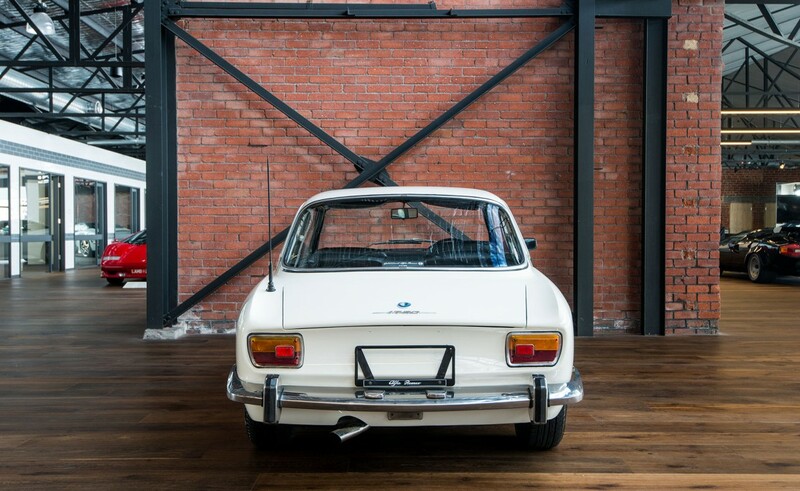 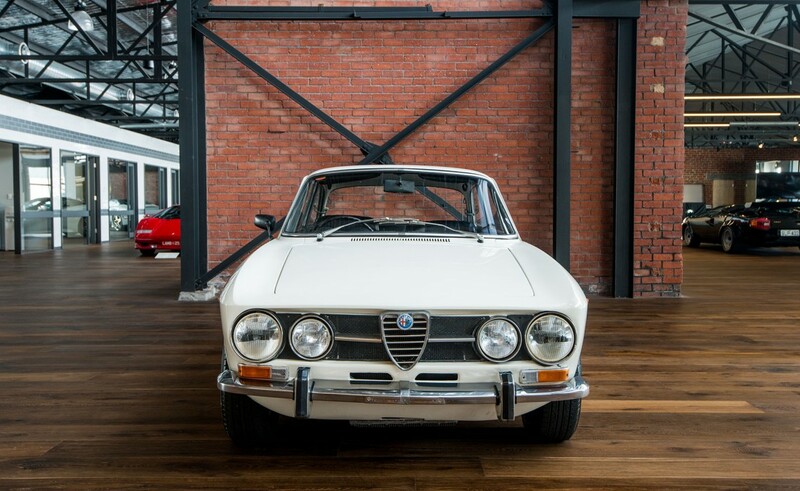 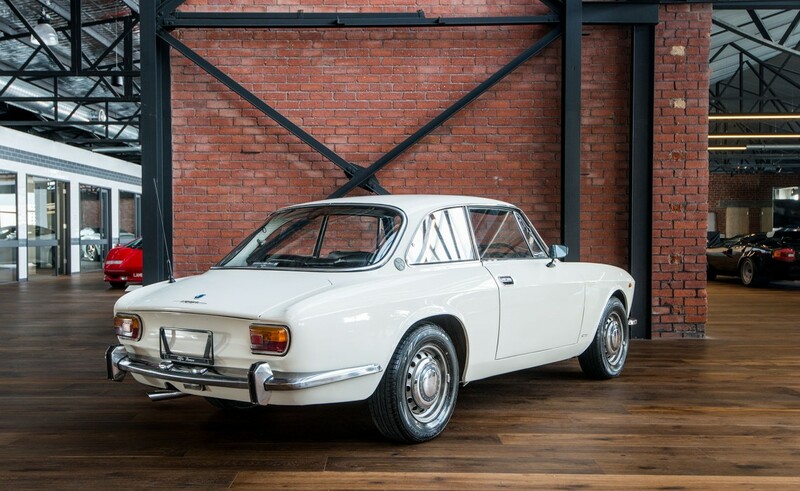 For sale is an Australian delivered, low mileage and highly original 1971 Alfa Romeo GT Veloce. The car is best described as a ‘survivor’ and in very good condition. 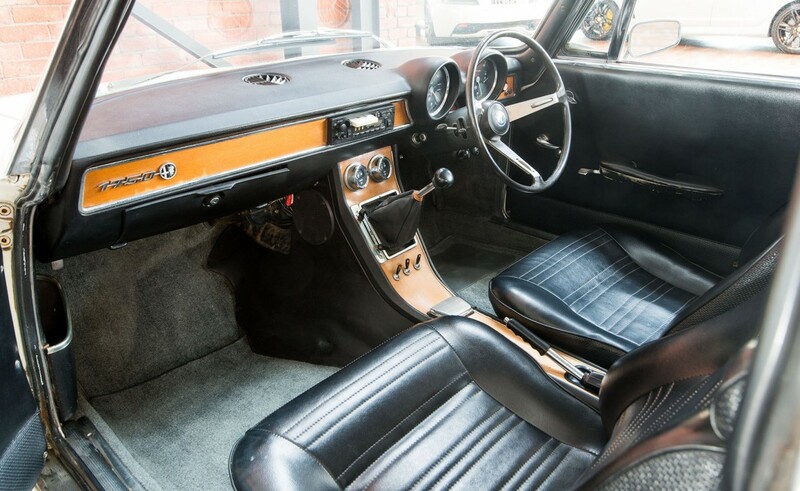 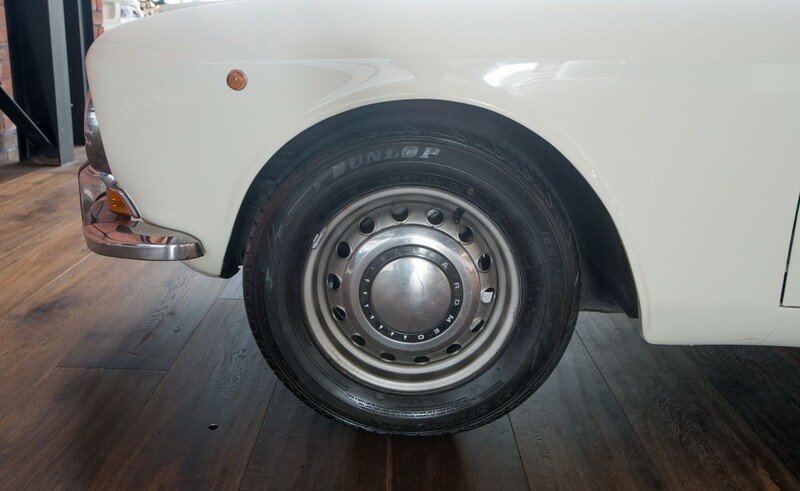 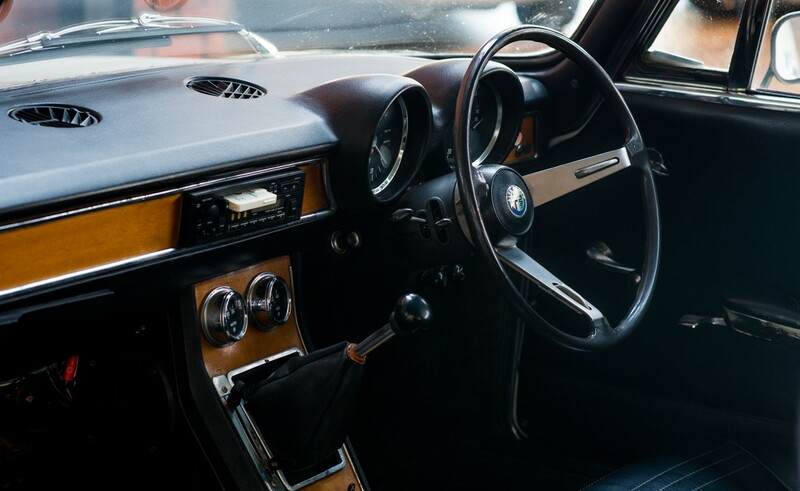 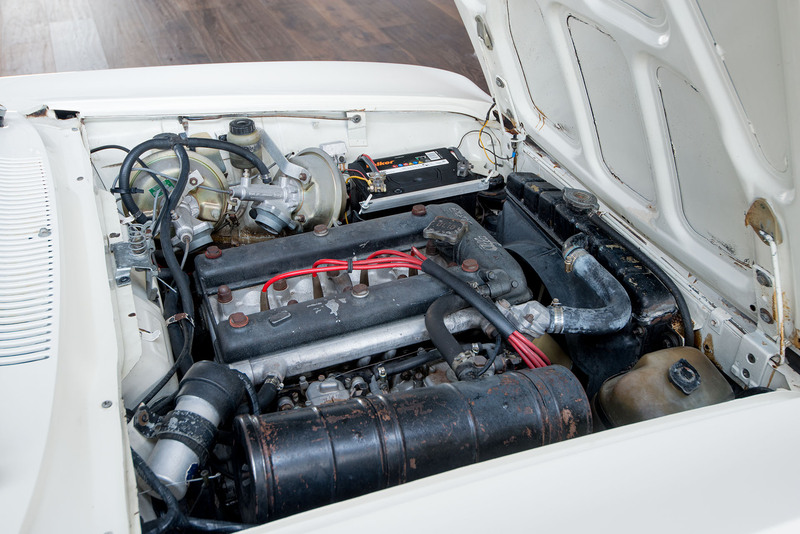 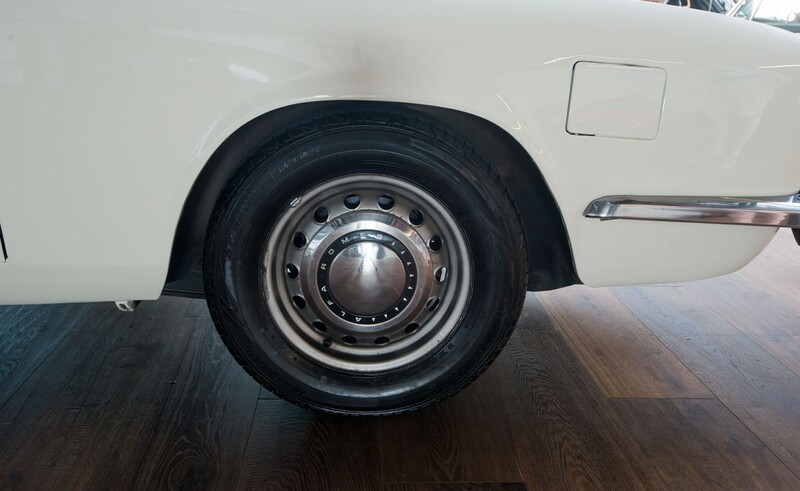 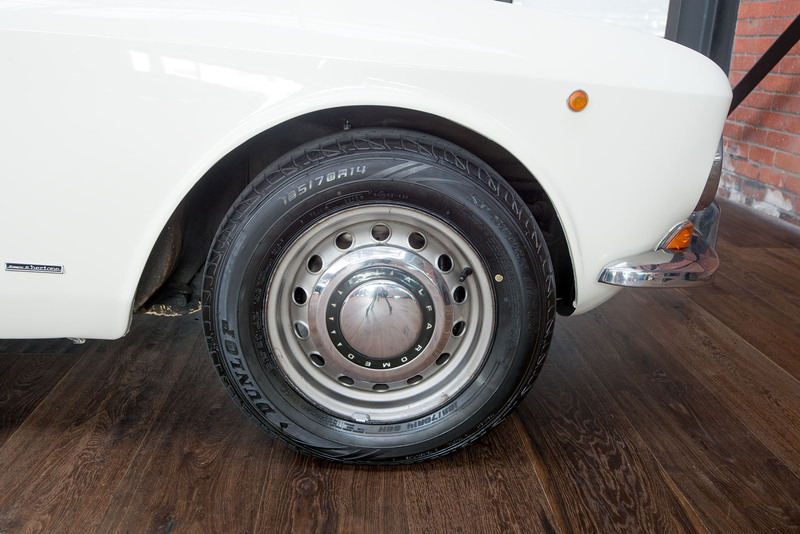 The previous long-term owner of approximately 26 years was a collector and rarely used the car and a result it has been well preserved and has not needed a restoration. 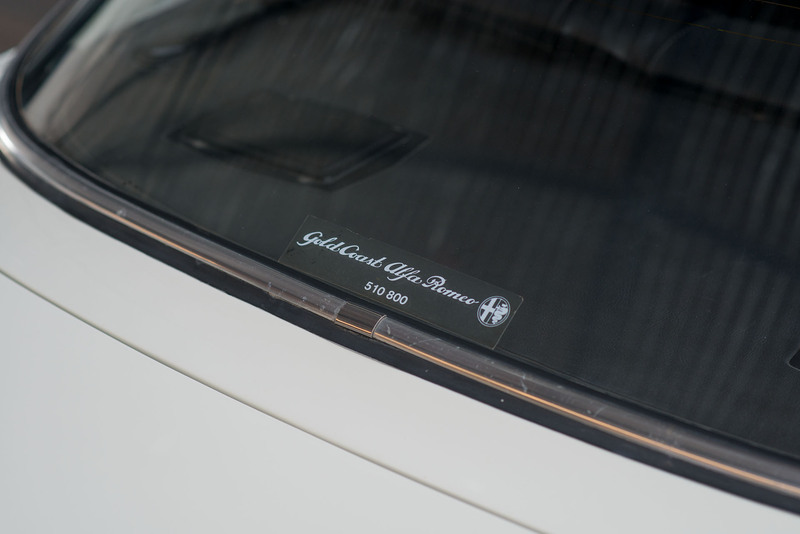 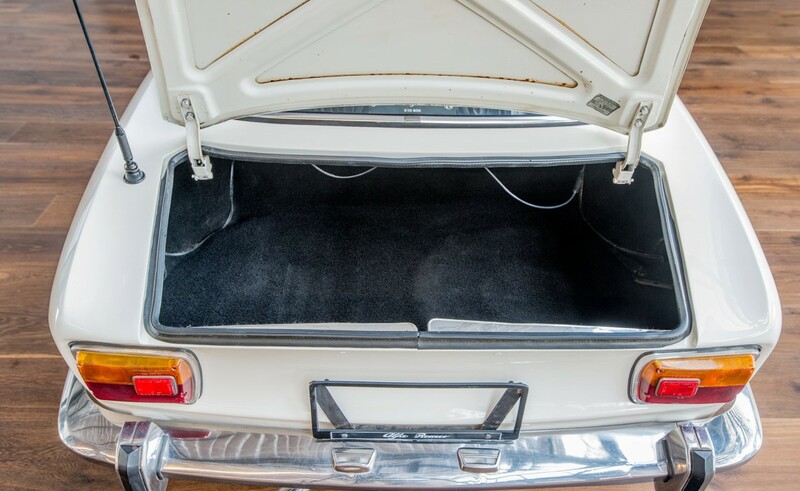 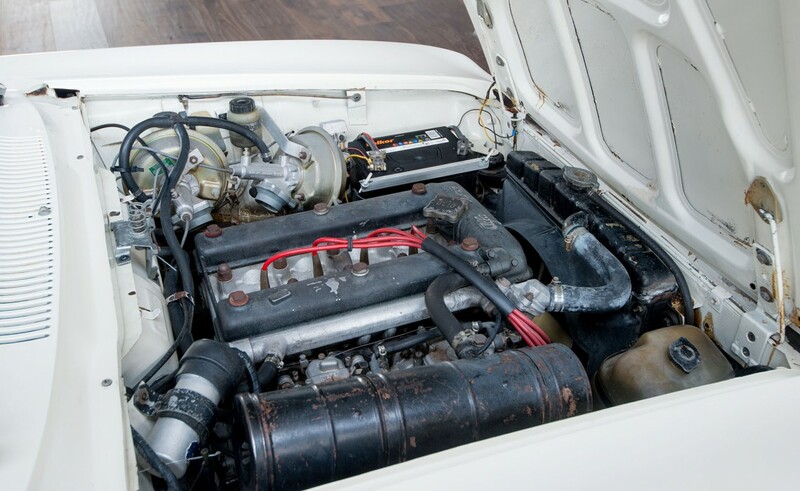 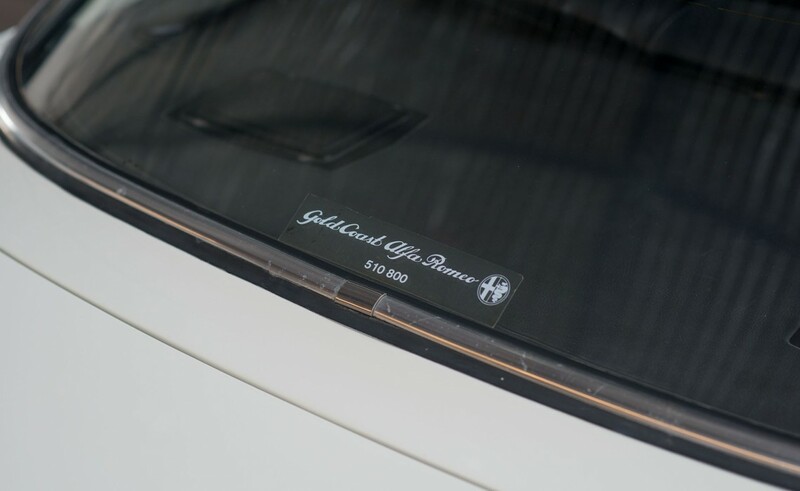 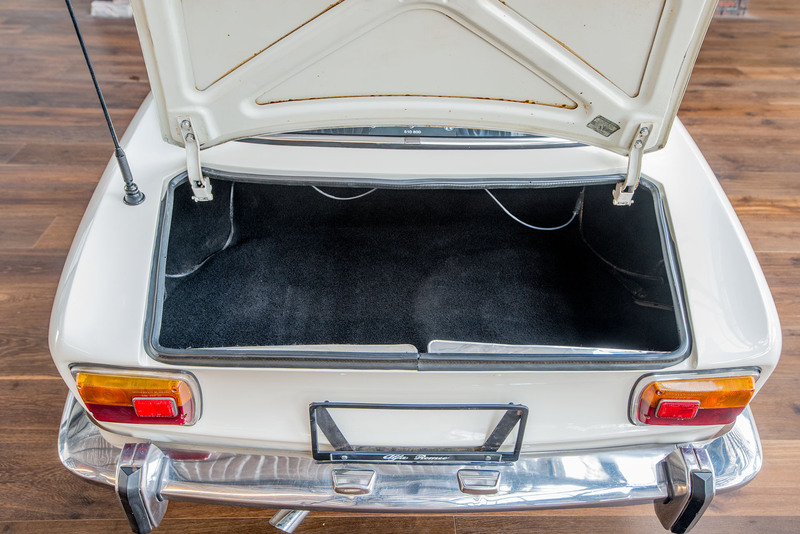 This accident free car has clearly been well looked after and always stored and garaged undercover and has only travelled a verifiable 3,000 kilometers since the previous owner purchased the car in October 1992. 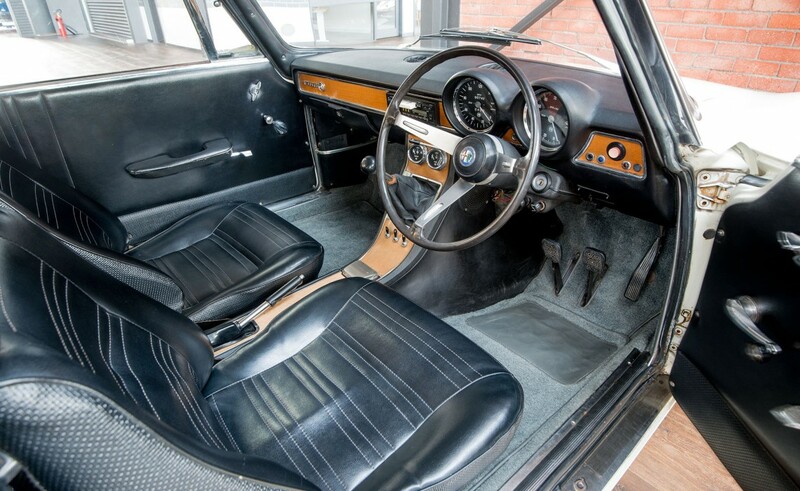 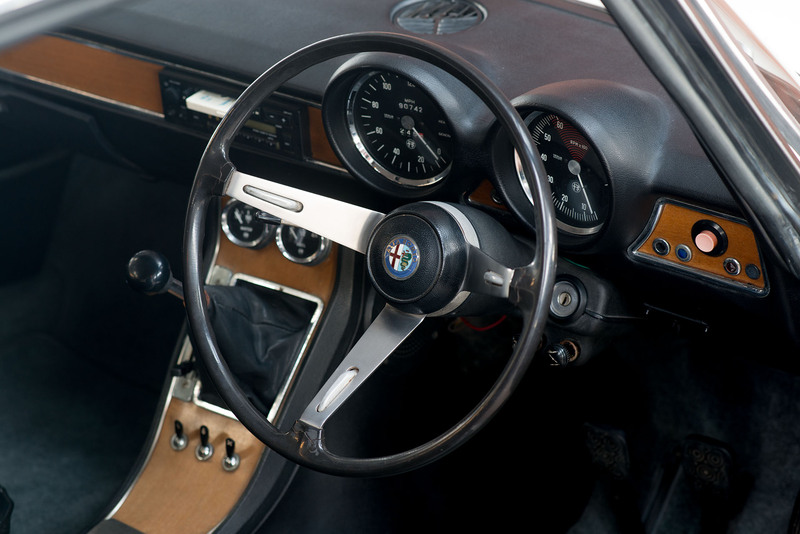 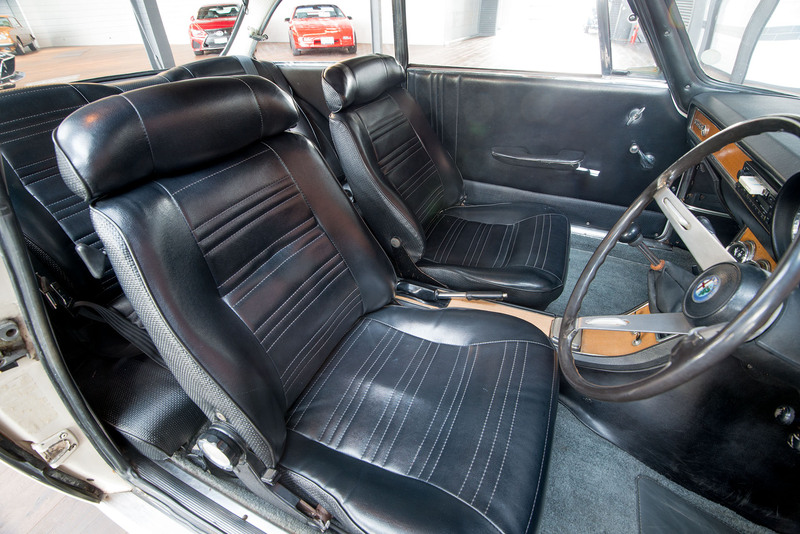 The interior is also very good and highly original with factory original seats, roof lining, wood grain dash inserts and steering wheel. 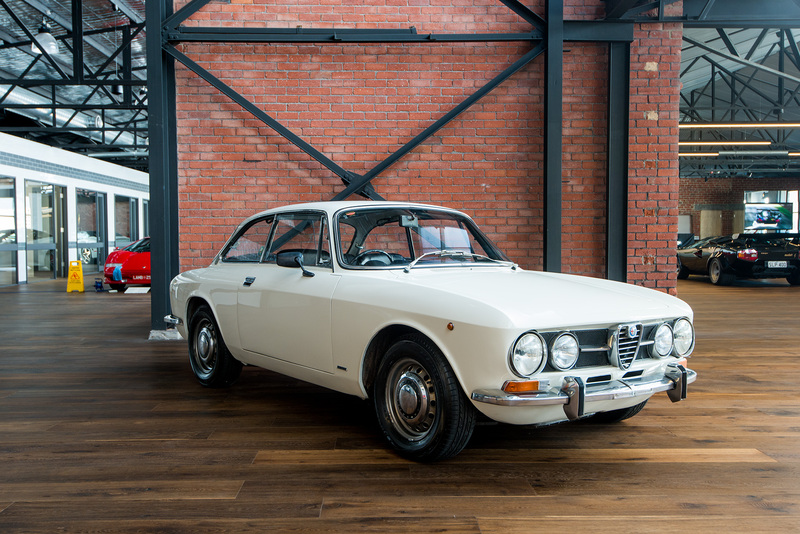 The chassis and underbody have been carefully inspected by Alfa specialists and are also in very good condition with only 2 small/minor repairs in the usual places, otherwise very good and completely rust free. 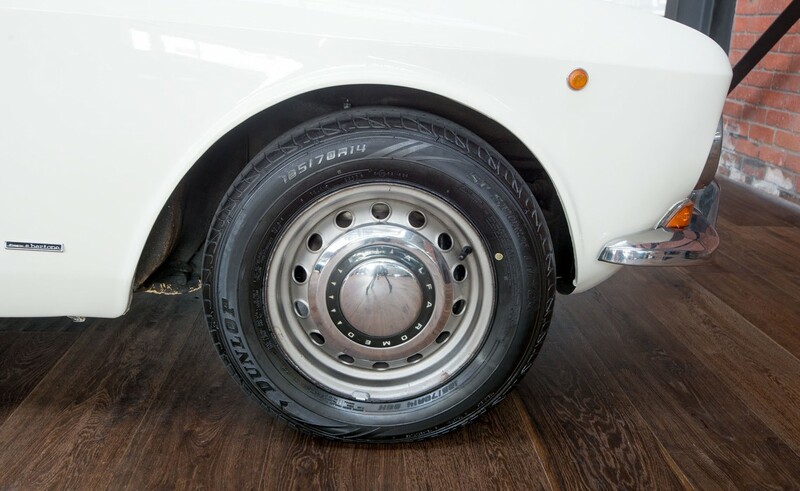 This Series 2 also comes with supporting documentation, roadworthy certification and purchase receipts verifying previous owner history, all mechanical and maintenance work carried out and current mileage. 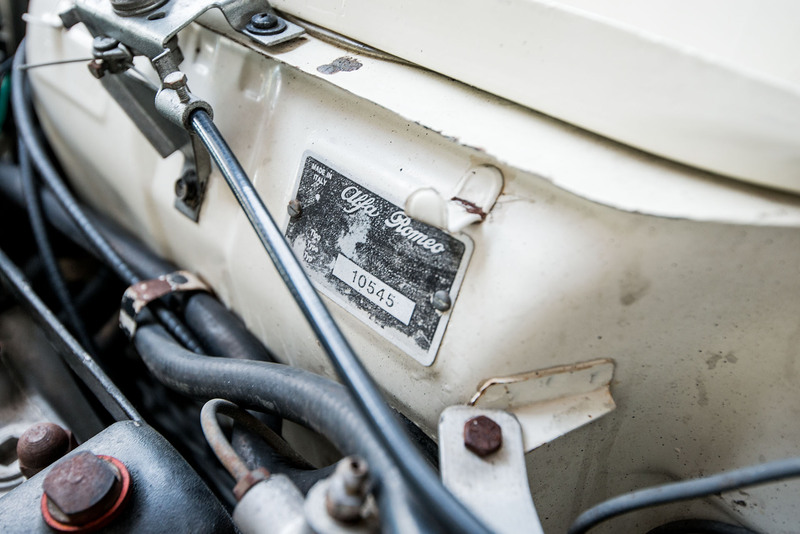 Australian compliance plate is dated June 1971 from which time this 1750 appears to have spent its life in Queensland mostly on the Gold Coast having been sold by Gold Coast Alfa Romeo. 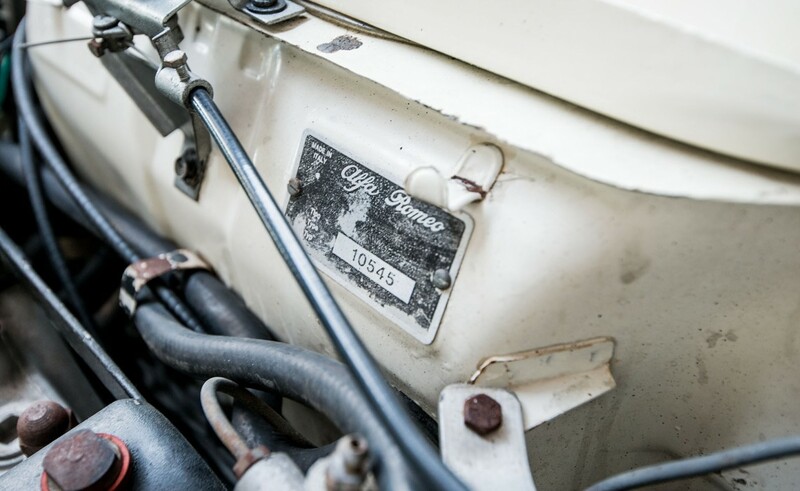 In preparation for sale and to ensure the vehicle is fully roadworthy, 105 specialist Rino Rossi of Motorossi Mechanics, carried out a thorough mechanical inspection and road test. 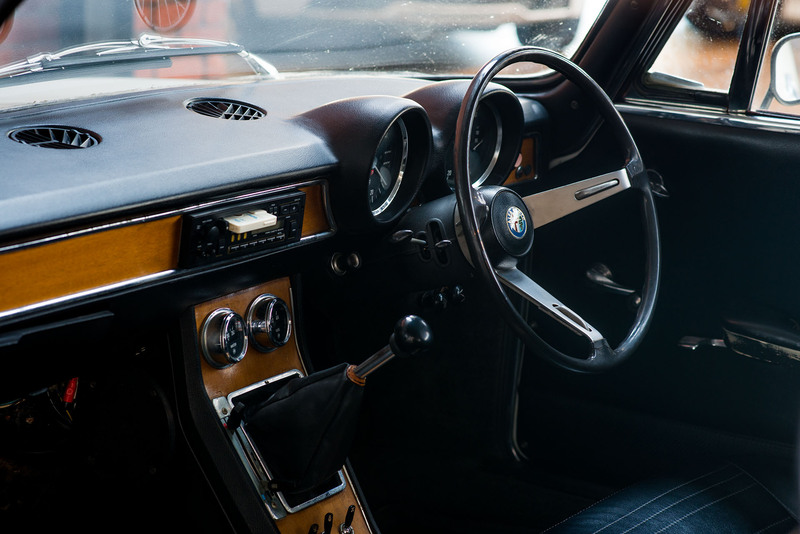 Receipts/invoices for the work carried out are available and Rino can be contacted anytime to discuss further if required. 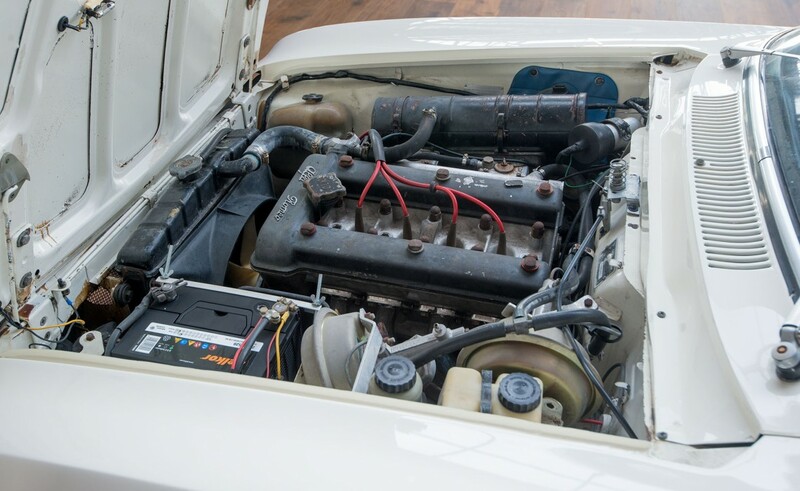 The car drives exceptionally well with engine, gearbox, clutch and brakes all in very good mechanical order. 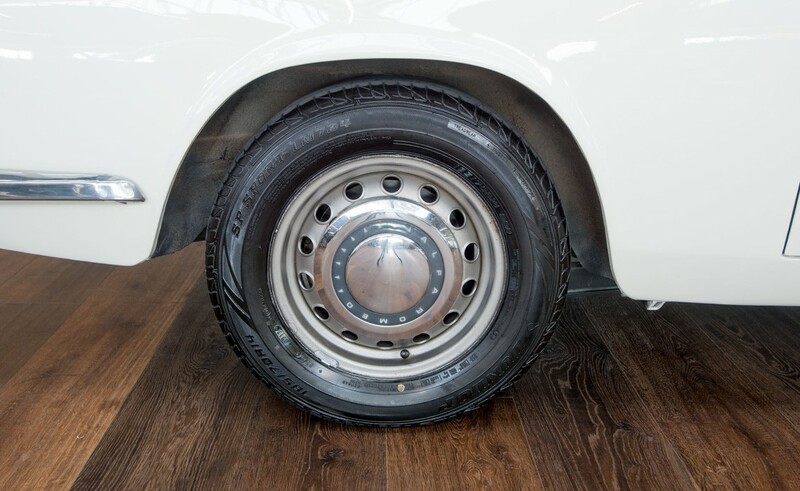 Brand new tires were fitted 2 month ago. 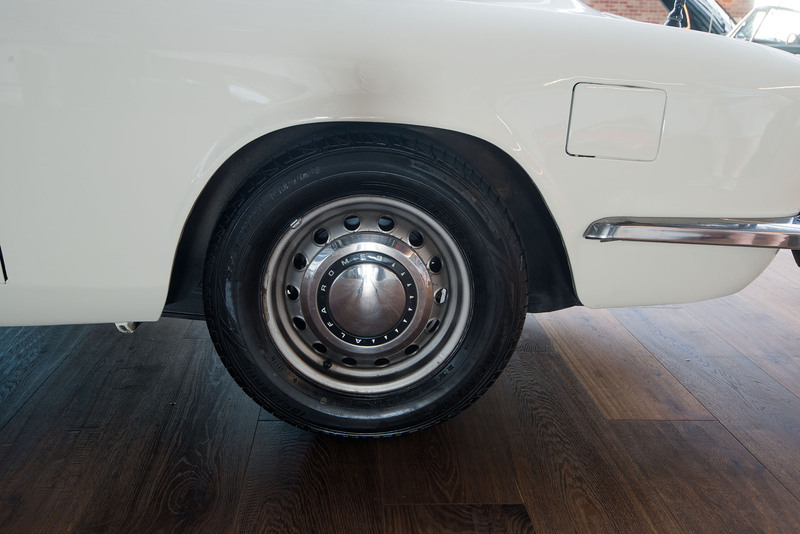 It is extremely difficult to find highly original ‘survivor’ 1750s in this condition. 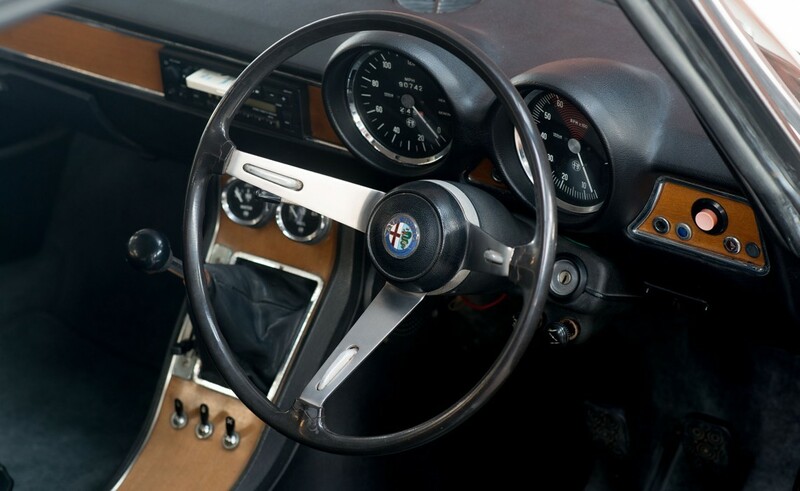 VIN: AR1456562, ENG: AR00548E1288. 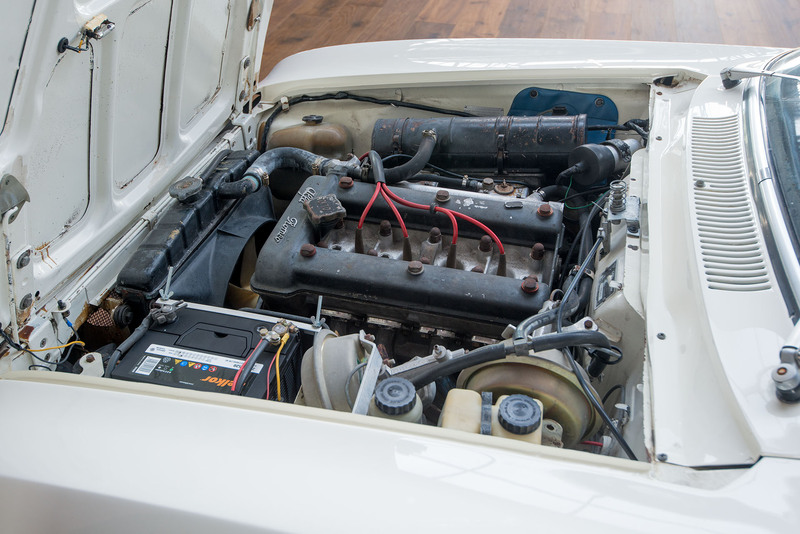 Further inspections welcomed.